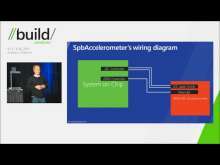 Ever wished you could onboard parts like an accelerometer to Windows? This talk covers how Microsoft partnered with vendors like Intel to create easy onboarding opportunities for your off-SOC hardware. 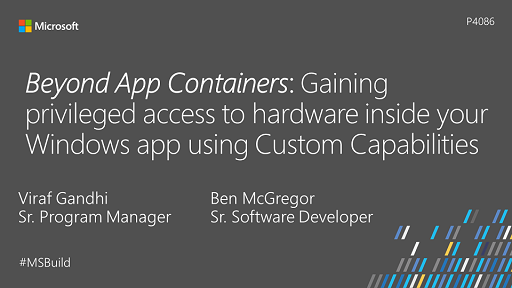 We will show you how you can easily obtain and use these off-the-shelf, low cost systems for Windows development. 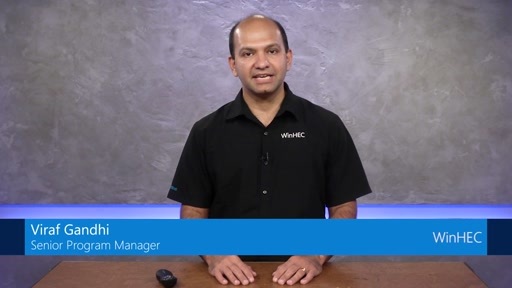 We will provide a walk-through of how you can easily get started with Windows hardware development using a board from unboxing, through development and testing your driver. 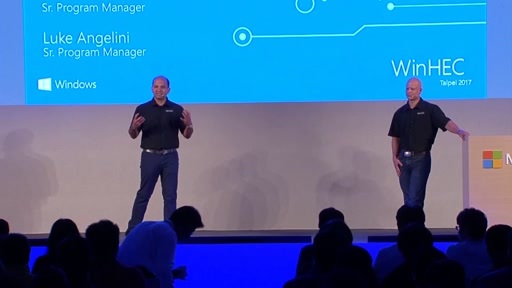 We will include information about hardware availability and will highlight the free development tools and resources that will be made available for building parts and software for Windows. Too bad there wasn't more hardware kernel and driver development related content. Good session. Excellent news re VSexpress and the WDK. Dev board was good news too.